Our Reading Specialists are experienced professionals trained to advance the literacy performance of readers in general and struggling readers in particular. Reading Specialists are available for early childhood classes, elementary, middle, or secondary schools. 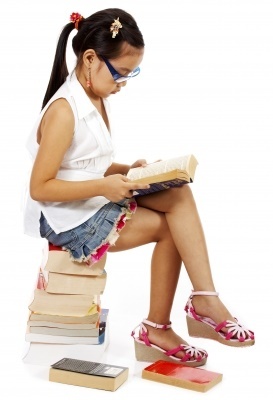 To learn more about Back to Basics Reading Specialists in Delaware, please call us at 302-594-0754.